Wow. I don't know what I was expecting entirely, but I know that this book blew me away. What I perhaps liked best of all was the tone with which this story was told. It's slow and dreamy like the summer days that Twig spends in the orchards. It's slow without being boring, the space is filled with absolutely beautiful prose. Hoffman describes everything in the scene from the clothes the characters wear, to the delicious pink apple pie that they eat, to the look of the sky at the present moment with precision and fluidity. It's easy to be swept up into the scenes, as I found myself to be. Then there are the characters, who I also loved. Twig is a loner by force, because her mother insists that it is what is best for the family. Because of this, Twig is a bit shadowy and mysterious, but not nearly as much as her secret brother James that no one in town knows about. Because of a curse inflicted hundreds of years earlier, he is "cursed" with beautiful blue-black feathered wings. James was perhaps my favorite character. He's torn between wanting to be normal and fit in, and the love and need for freedom and the open sky. Things get more complicated when the long-abandoned house next door gets occupants- descendants of the witch who cursed them. James becomes smitten with the neighbor girl, Agate and their romance was beautiful to read about. It's sweet and forbidden and complex, but I couldn't help but to cheer them on. There's also a brilliant cast of side characters, including a friendly journalist, a sweet historian, and a kid almost forgotten from Twig's past. This book is written with a very realistic sense of fantasy. That is, I could (at least while I was reading the book) completely believe that somewhere out in Massachusetts there exists this small, cozy town wherein lies a mysterious winged figure that no one can quite glimpse or understand. The places described, like the orchards behind Twigs house, the town's prized forest, and even the diner that helps to sell Twig's family's pies and treats, they all felt incredibly real. 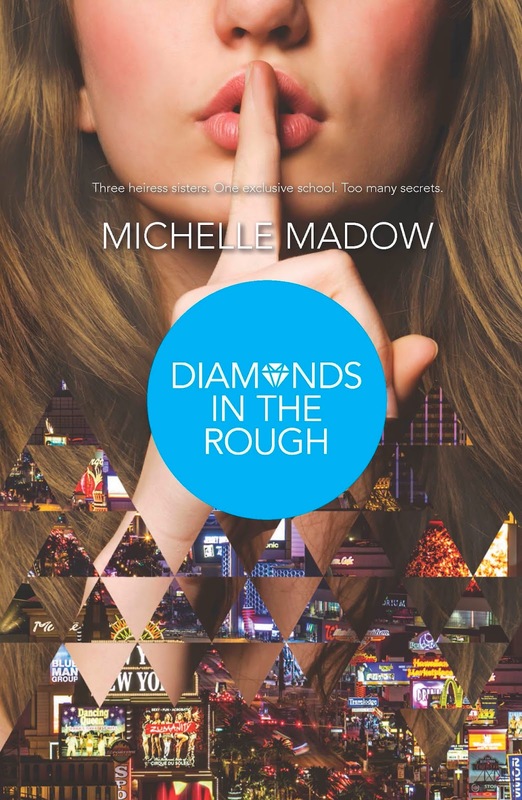 This is a middle grade level book, but I definitely believe adults and teens can enjoy it too. After all, I'm in my 20s and I loved it. 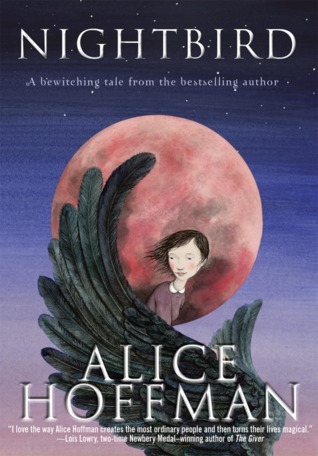 I recommend it to fans of books such as Matilda, or anyone who wants a little more magic in their reading list. This was my first reading experience by Hoffman (despite the fact that I know I own at least two other titles), but it definitely will not be my last. Thank you to Wendy Lamb Books who provided me with a copy in exchange for my honest review. 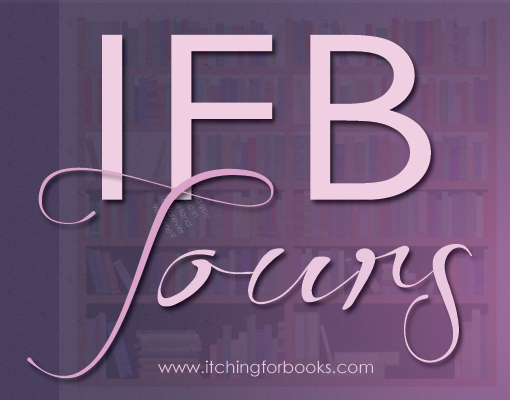 Blog Tour & Giveaway: The Soul Keeper Series by L.A. Starkey! 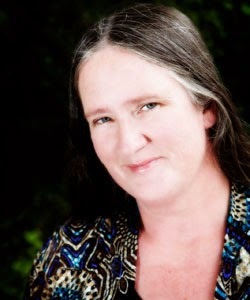 L.A. Starkey is the author of the upcoming Soul Keeper Series, a supernatural young adult series, and The Liarus Detective Series, a supernatural middle grade series. 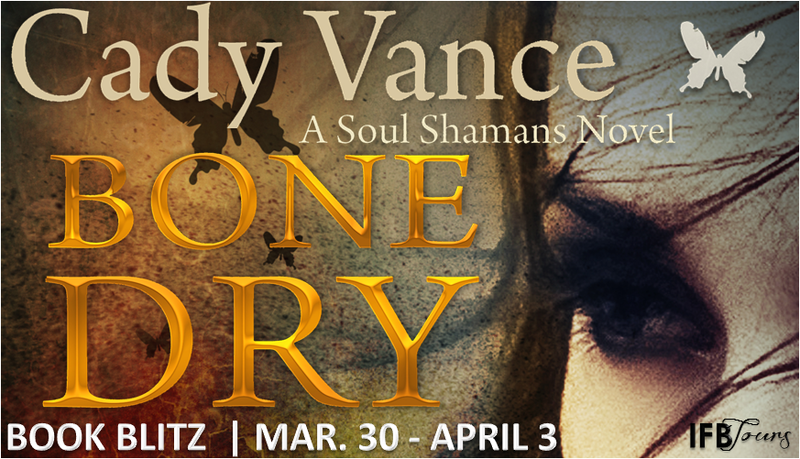 Book Blitz, Excerpt, & Giveaway: Bone Dry by Cady Vance! Several miscellaneous recipes (jerky, play dough, finger paint...) and large-quantity recipes (for wedding receptions and other large events) are followed by many healthy recipes for folks who are watching their diet. A generous collection of tips and hints provides extra help in making your duties in the kitchen and throughout your home flow smoothly. With popular Amish hymns and inspirational thoughts sprinkled throughout, The Authentic Amish Cookbook provides everything you need to enjoy your meal preparation and to bless your family and friends with table times they'll never forget. I love cooking and eating, especially of those cultures that are outside of my own. I picked this book out because I have been to "Amish country" quite often, as I live not too far from Shipshewana, Indiana. 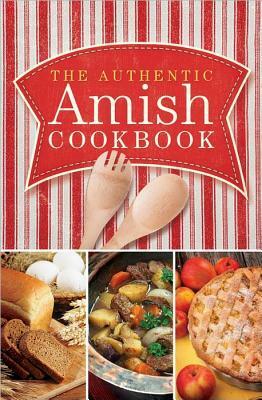 I've eaten some truly amazing things made by the Amish, and I hoped that by having this book, I would be able to replicate some of these things. I was left really, really disappointed. I was expecting a collection of made-from-scratch home cooking, but that's not what this book includes. On the first page alone, there are ingredients like Velveeta cheese, frozen juice from concentrate, Cool Whip, and canned soup. There are so many store bought, processed foods in this book, from candies to food colorings. I was definitely not expecting so much dependency on store-bought ingredients. I assume this is due to a large volume of recipes mixed with the Amish belief system which limits technology, but I was also disappointed that there were no pictures in this book. It reminded me of one of the spiral bound cookbooks from a girl scout troop or PTA or mother's club that you can pick up at a garage sale. It's not a bad collection per se, but for me the title is definitely a misleading one. That being said, there are definitely still recipes in this cookbook that I would totally make. I also really like the weaving of blessings, kind thoughts, and religious songs that are tied into the recipes. It helped to remind me that it is in fact an Amish collection. A few of the recipes that I would like to try are Sadie Glick's Shoo-Fly Pie, Feathery Light Dumplings, Little Girl Pies, Pizza Meat Loaf, and Venison Bologna. I think this is an okay cookbook, but not what I was anticipating based on the title and description. There's a lot of recipes here that are good for big families or parties. Harvest House Publishers provided me with a copy of this book in exchange for my honest review. 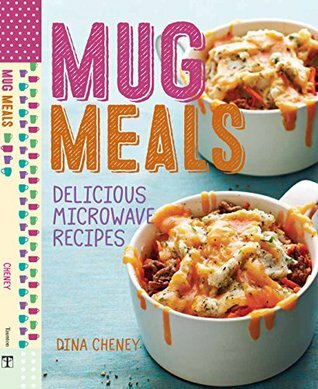 Review- Mug Meals: Delicious Microwave Recipes by Dina Cheney! The secret to fast and easy meals cooked from scratch is hiding in plain sight in your kitchen. The microwave oven is not just for reheating leftovers and making popcorn anymore. With pantry ingredients, a mug and a microwave, you can create a meal in minutes that rivals those cooked in the oven or on the stovetop. Mug MEALS! is the perfect solution for new cooks, busy families, singles, college students, teens, seniors or anyone who just wants a hot meal without all the cleanup. Make a meal for any time of day. Breakfast options include Lox and Bagel Strata, Double Berry French Toast; for lunch try Moroccan Pumpkin and Chickpea Stew, White Bean Gratin with Olives and Lemon or Double Carrot Soup. Dinner entrees include Chinese Chicken with Noodles and Black Bean Sauce, Classic Shepherd's Pie and Lasagna; dessert selections feature Mango Coconut Crumble, Molten Chocolate Cake with Truffle Filling, Peach and Cornbread Stuffing and more. I was really excited to stumble upon this cookbook. I am a college student who lives in the dormitories on campus. That means I have limited space and equipment to cook a meal. I do however have a mug and a microwave, so this book sounded perfect to me. All in all it's an okay book, but I was left a bit disappointed. This book is organized in such a fashion that the recipes are grouped by course. In my opinion, the dessert and breakfast sections are on point: there are a lot of useful recipes that I would certainly use in my dorm room. My troubles with this cookbook were with the Lunch/Dinner section. There are a lot of recipes that call for things such as cooked rice, cooked noodles, cooked ground beef, and fresh vegetables. While these ingredients are simple, they are not things that I have on hand. If I had the equipment available to me to cook beef, for instance, I would just make a proper meal. As for the fresh ingredients, I have a mini fridge and a budget. Those aren't a common staple to me, sadly. Believe me, I wish they were. Speaking of a budget, a lot of these would be hard to do if you're on one, unless you happened to have the ingredients leftover or in your pantry. But I know that I don't have things like shrimp, seaweed, and goat cheese in my mini fridge. That's not to say this is a bad book or anything- it's not. It just isn't what I anticipated. If I were a teenager or a busy mom with a full sized kitchen at my disposal, this book would be awesome. Almost all of the recipes that are included in this book have a picture to accompany them, which is a huge plus to me. I love seeing how my cooking is supposed to turn out. There are also a lot of healthy recipes in here, including ingredients like tofu, quinoa, and brown rice. The author also makes notes on how to make dishes vegan or vegetarian, so it's a book that's easy to adapt to your own personal tastes. A few of the dishes that I'm likely to make in my designated living space include Black Forest Cake with Cherry Preserves and Coconut, Pumpkin-Orange Soup with White Beans and Sage, and Double Berry French Toast. I'd recommend this to teens who have to cook for themselves, those with limited cooking skills who still want to eat well, and those who are too pressed for time to cook a large meal. This is also handy for those who are cooking for one. However, if you're in the dorms like me and have limited access to ingredients and equipment, I'd skip the middle chapter of this book and stick to the breakfasts and desserts. I was provided a copy of this book by Taunton Press in exchange for my honest review. 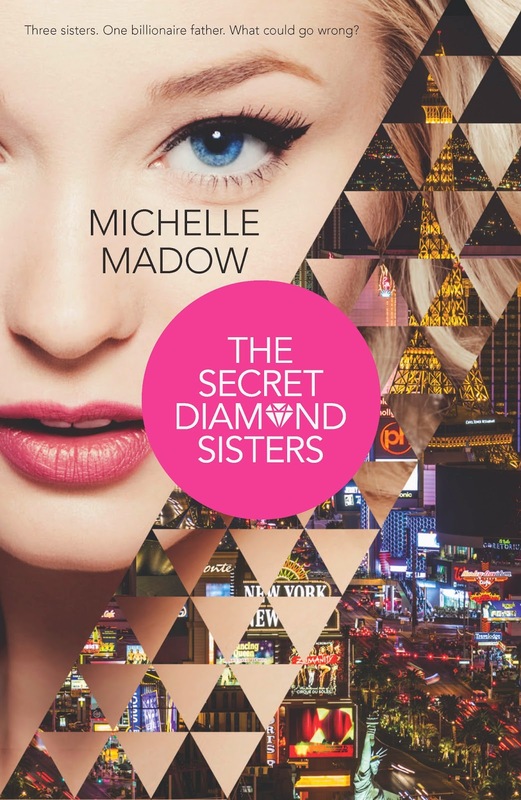 Book Blitz, Excerpt, & Giveaway: The Secret Diamond Sisters Series by Michelle Madow! others spread like meteor showers, filling up miles of sky. stilled at the touch, and he looked at her with more intensity than he had the entire night. 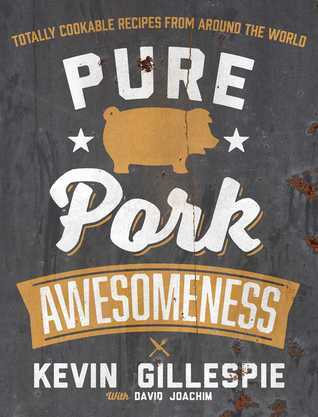 Review: Pure Pork Awesomeness by Kevin Gillespie & David Joachim! Highly respected Atlanta chef and season six Top Chef Fan Favorite Kevin Gillespie shares his unbounded passion for pork in 100 unique recipes with global flavors. Everything you need to know about selecting, cooking, and enoying pork is included within. "Like Bubba Gump and his shrimp, I have a million ways to cook pork because I love it so much. If I had only one animal to eat forevermore, I would eat pigs. You could have a pork chop one day, pulled pork another, and cured bacon the next day, and they'd all taste completely different. You can't do that with chicken. Chicken tastes like chicken no matter what part of the animal you eat. And I love beef and lamb, but they don't have the amazing versatility of pork. Pork can be the star of the show or a background flavor. But no matter where it shows up, pork is always welcome on my table." On Bravo TV's season six of Top Chef, Kevin Gillespie became known for his love of pork. He literally wears it on his sleeve with his forearm tatoo. His first book, Fire in My Belly, a James Beard Award finalist, included his famous Bacon Jam. Now he shares his passion and love of pork in a book devoted entirely to the subject. Pure Pork Awesomeness celebrates pork's delicious versatility with more than 100 easy-to-follow recipes. Dig into everything from Bacon Popcorn and Bourbon Street Pork Chops to Korean Barbecued Pork Bulgogi, Vietnamese Spareribs with Chile and Lemongrass, and Banoffee Trifle with Candied Bacon. Organized like the pig itself, recipes use every cut of pork from shoulder and tenderloin to pork belly and ham. Find out how to buy the best-tasting pork available, differences among heritage breeds of pigs, and what to do with new cuts like "ribeye of pork". . . all from a witty, talented chef who knows the ins and outs of cooking pork at home. This cover drew me in from the title alone: Pure Pork Awesomeness. I love cooking with pork. Whether it's bacon, ham, chops, smoked, grilled, or fried, I have to agree with Gillespie: it's pretty awesome. This book pays homage to the wonderful animal that is the pig with 100 recipes that all incorporate pork in some form or another. This book is divided by cut or style of meat, making it really easy to navigate if you already have pork to use in your fridge and you're looking for something delicious to do with it. The pictures that are included in this cookbook are amazing looking, but I wish there had been more of them. This book includes a lot of tips on how to best make and use the ingredients listed, and even includes recipes for basic starting items like stocks and rubs. There's also information about each cut of meat, and each recipe is paired with an anecdote from the chef about why the recipe is included in the book. The tagline for this book says that this book has recipes from "around the world", and I was honestly surprised on how well this book delivered on that concept. There are so many different cultures and cooking styles represented here. Off the top of my head, just to name a few, are German, Chinese, Mexican, Vietnamese, Korean, and American. There's a diverse mix of recipes here, so there's sure to be something for everyone (vegetarians obviously excluded). Some of the dishes that I am most looking forward to trying (sampled from a long, long list of awesome sounding recipes) include: Lemon-Ricotta Tortellini in Ham Broth, Grilled Pork Belly with Pickled Apples and Smoked Peanut Butter, and Pork Minute Steaks with Potato Pancakes and Pumpkin Butter. On a personal note, I really appreciated that Sheboygan brats were referenced in this book. My girlfriend lives there and I spend a lot of time there, and I cannot stress enough how much everyone should just put them in their face, all the time. In short, I think this book is a must have for anyone who loves pork as an ingredient. There are recipes for breakfast, lunch, dinner, and even dessert that all incorporate this lovely meat candy into it in some fashion. It's a book that I'll certainly be getting for my kitchen. Thanks so much to Andrews McMeel Publishing who provided me with a copy via Netgalley in exchange for my honest review. Series Review: Kitty Hawk Flying Detective Agency by Iain Reading! A few months back, I reviewed the first book in the Kitty Hawk Flying Detective Agency, Kitty Hawk and the Curse of the Yukon Gold. 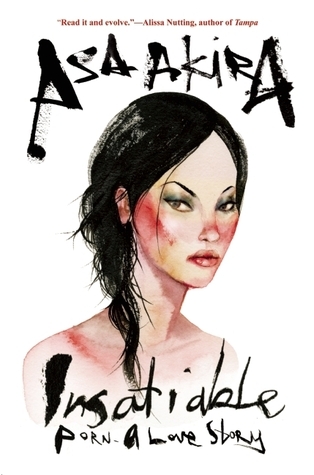 I really enjoyed it, and you can read my review by clicking here. The author was awesome enough to send me the rest of the books in the series. I'll talk a little about what I liked about each book, but because I read them all in a row, I'm doing a series rating. Kitty Hawk and the Hunt for Hemingway's Ghost is a perfect book to fire the imaginations of readers of all ages. Filled with fascinating and highly Google-able locations and history this book will inspire anyone to learn about and experience as much of our amazing world as they can - just like Kitty Hawk herself. In the second chapter of Kitty Hawk's series, we're taken away to the Florida Keys on an adventure. This one is probably my least favorite of the series so far, but it is still an enjoyable and educational read. This book is encouraging of learning, that is, there is a ton of information in the story that is true. From the specific locations that Kitty visits or flies over, to some of the people she meets, to the animals that she encounters, there is a ton of real life knowledge threaded into the story that ensures that, whether you want to or not, you're going to learn a thing or two. Kitty Hawk is a character that more kids should read about. 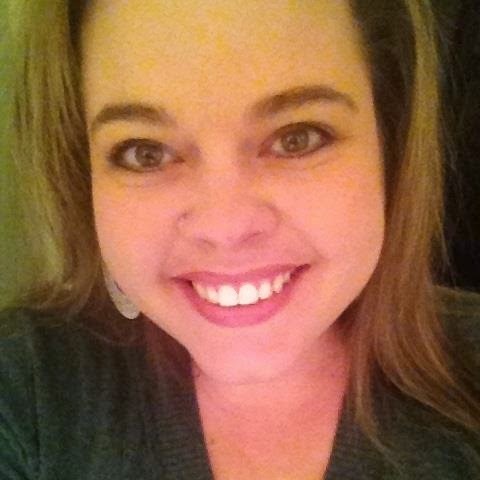 She's independent and strong, and so very smart. She keeps her cool in the toughest of situations and uses her brain (mixed with skill and some luck, of course) to save herself and anyone else in trouble too. She's a good role model to have. The setting of this one is really gorgeous. I'm sure that most people who read this book will enjoy the back drop of the Florida Keys and the waters around them. It's well described and vivid, and it definitely lured me in a bit since when I was reading it, I was in my own freezing back drop of Illinois. Long story short, if you liked book one, you'll enjoy book two well enough. It's an adventure book that can be read by itself, but I recommend book one too, for a middle grade or young adult audience. 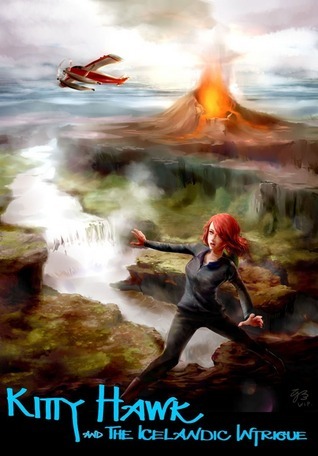 Following in the footsteps of her hero Amelia Earhart, Kitty Hawk sets off on an epic flight around the world and arrives in Iceland's capital city of Reykjavik where she finds herself immersed in a beautiful alien world of volcanoes, Vikings, elves and trolls. Before she knows it Kitty is plunged head first into an amazing adventure that sweeps her across a rugged landscape where humans and nature exist side-by-side in an uneasy truce and magical realms seem to lie just out of sight beneath the surface. Kitty Hawk and the Icelandic Intrigue is the dazzling third installment of the Flying Detective Agency series featuring Kitty Hawk, an intrepid teenaged seaplane pilot with boundless curiosity and a knack for getting herself into - and out of - all kinds of precarious situations. This is a perfect book to fire the imaginations of readers of all ages - armchair explorers and amateur detectives alike. 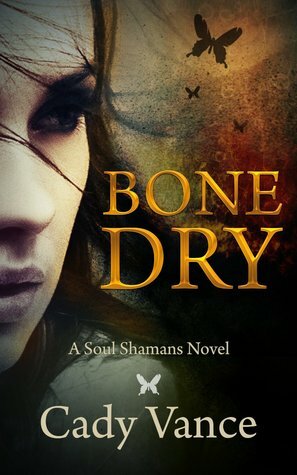 From dangerous criminals and corrupt government officials to mystical beings and clashes with the elemental forces of nature, this book has it all. Come and join Kitty Hawk as she experiences the strange and extraordinary world of the Icelanders, and unravels the Icelandic Intrigue. This third book in the Kitty Hawk Flying Detective Agency picks up the next chapter of Kitty's flying adventure. She finds herself in Iceland in a new story of action and this time, even fantasy. I have a fascination with Icelandic custom as well as the country as a whole. It's so pretty looking, and is a place that I would love to go visit, so I was drawn in immediately by Reading's descriptions of the landscapes. I learned a lot, as can be expected from all of the books in this series. There is a cornucopia of information in this book that helps you learn more about what Kitty is going through as you move across the plot itself. A plot which I really enjoyed. The first two books had fantasy elements, of course. Though this book series is an informative one they are still works of fiction. However, this book had my own personal preference of fantasy. That is, just below the surface, there is a land of magic. Kitty's new adventure involves plots involving Vikings and elves and trolls, all set in this gorgeous Iceland scenery. 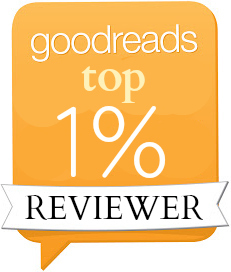 The plot was exciting and well paced, and kept my attention. Kitty continues to be the tough heroine that she's proven herself to be throughout, with her head on her shoulders and her heart set and determined on her goals. I found that the character development was a bit weaker in this book than in the ones previous, but it didn't hinder me too much from reading it. My one critique of this book is how it ended. I won't go into details, but it made the book end on a bit of a low note for me. The series doesn't end here, but it did put a bit of a damper on my reading. 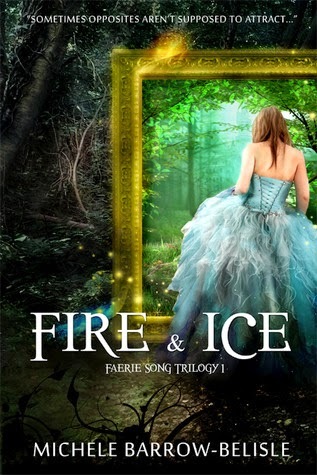 I think this book will appeal to anyone who likes a young adult fantasy adventure, and those who liked the first two books are sure to enjoy this one as well. Much like the earlier books in this series, Kitty Hawk and the Tragedy of the RMS Titanic is a perfect book to fire the imaginations of armchair detectives of all ages. 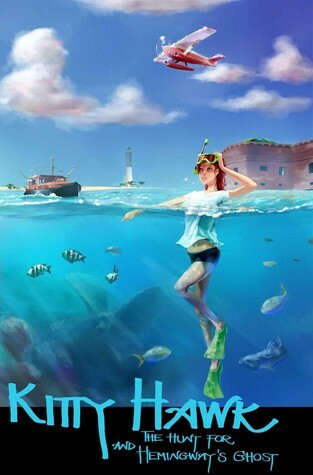 Filled with fascinating and highly Google-able locations and history the reader will find themselves immersed in brand new worlds that are brought to life before their very eyes as Kitty Hawk experiences the stories and history of a doomed ocean liner and unravels the Tragedy of the RMS Titanic. This is the fourth book in the Kitty Hawk Flying Detective Agency series by Iain Reading. These are adventure books that follow young pilot Kitty Hawk on a series of mysterious adventures that launch her all over the world in order to solve them all and learn along the way. The fourth book is an enjoyable addition to the rest of the Kitty Hawk lineup. I was drawn in immediately by the cover and title. There are a few points in history by which I am fascinated. Somewhere near the top of that list, is the sinking of the Titanic. I was excited to see that this book deals with the ship. I knew a lot of the information already because of this fascination, but there was still things I didn't know previously and a lot of information to boot. This book weaved in stories of Jack the Ripper and the Titanic among other things, but did so in a way where it didn't seem encyclopedic. As usual, the book was descriptively written and made me want to travel, just as all the other books in the series have. 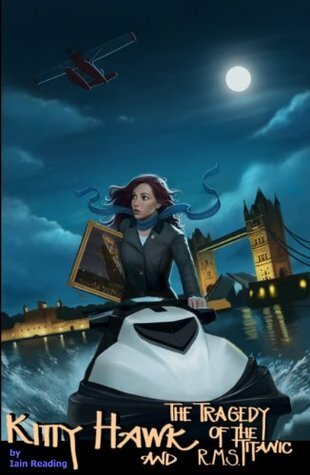 From Ireland to England and even to Egypt, this adventure spans all over and I would love to travel with Kitty, despite all the strange mysteries she gets herself into. For the first time in this series though, the characters fell short for me. I didn't connect or cheer for Kitty Hawk as much as I had in the first three books previous. 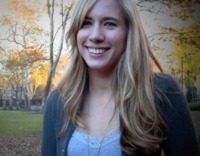 She made a few decisions that set me aback a bit. She was still likable enough, but she wasn't quite as admirable in my eyes, and I hope this gets remedied in a future KHFDA book. This will sure to be fun for young adult fans of mystery and adventure, or even just those who are as fascinated by the Titanic as I am. 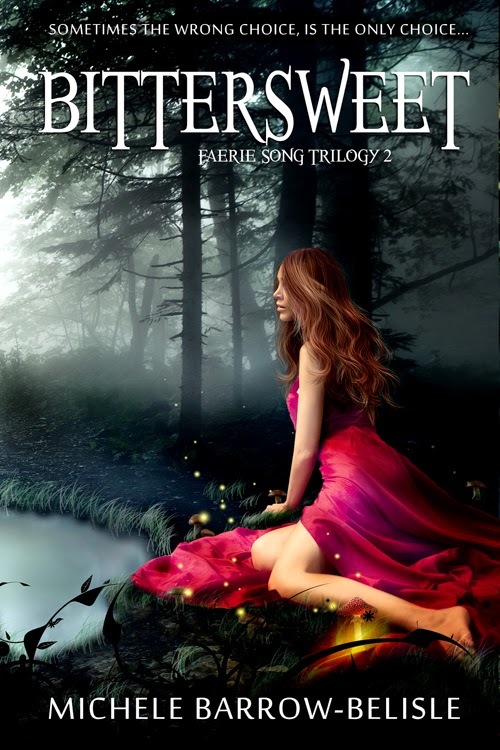 Book Blitz, Excerpt, & Giveaway: Bittersweet by Michele Barrow-Belisle! threatening to separate Lorelei and Adrius forever. 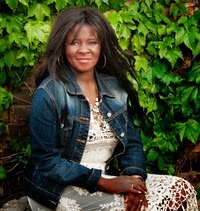 My music teacher had described my voice as a beautiful, clear soprano with a haunting lilt. While my mother and others agreed— none of them knew it was because of Zanthiel. My dark faerie of music. He no longer controlled my voice. Yet here I was, on stage sweating at the possibility that I’d been wrong. The pianist played the intro and I waited for my cue. My hands began to sweat and my heartbeat accelerated. Finally it arrived, and despite my reservations and the nausea that accompanied every stage performance, I began to sing. As the notes swelled the music inside me took hold and for a time I forgot where I was. The melody of “Think of Me” filled my soul, pushing all thoughts of Adrius and the veil and Venus aside. There was only me and the music. Each note in perfect pitch and every lyric remembered. Mr. Smythe nodded his approval repeatedly, gesturing for me to expand and give even more. I pushed myself further, and as I did, I felt another presence. As sure as I felt my own. The music took on a shape, a form, and though no one else could tell, I knew that I was no longer alone on stage. Zanthiel was here with me... inside me, adding his touch to my performance, and a depth to my voice. The back door of the auditorium opened and swung closed. Venus strolled in, and slid into a seat in the back row. Venus caught my gaze, her emerald glare pierced through me. The power surged, lights flickered and went dead. The auditorium was pitch dark and soundless. Then footsteps approached. They came closer and slower. Then stopped. Seconds later the light came back and Venus was nowhere in sight. Things looked just as they had before. Except, I couldn’t shake the tremble in my hands. I stayed rooted in the middle of the stage as the spotlights clicked back on, temporarily blinding me. What would it take for a fire drill right now? I’d even settle for the real thing if it meant escaping this torture. “That’s showbiz folks, and the show must go on. Adrius, I wonder if you would indulge me.” Mr. Smythe shuffled his pages and consulted with the pianist. 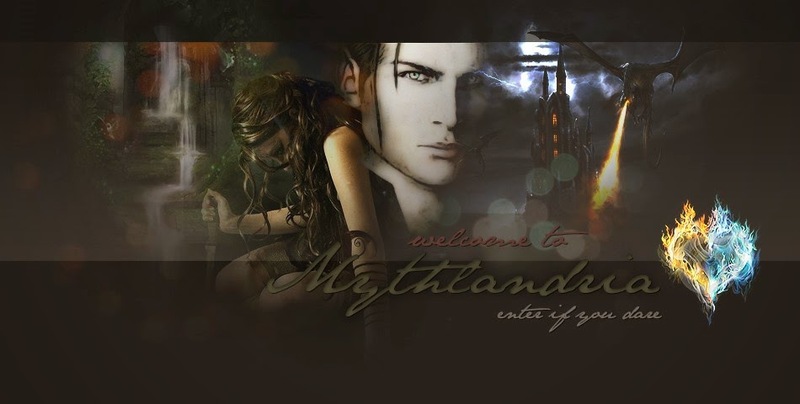 He peered up from over his glasses and motioned for Adrius to join me on stage. I nodded, swallowing back nerves. The only thing worse than performing was performing a song I’d never rehearsed. At least not outside my bedroom. I sang the first chorus, the melody clear but tentative. Then Adrius came in with his part as Raoul. I was about to continue, when I heard a disembodied voice in my head. A cold chill rippled through me and I stopped singing. The words literally stuck in my throat, sounding like someone choked a frog mid croak. The doors at the back of the auditorium opened and shut in quick succession. With it came a gust of air that scattered the pages of Mr. Smythe’s score. I peered into the darkness. Only our music teacher was visible, bent over collecting and sorting his papers. But someone else was out there. I felt them. creating miniaturized replicas of the paranormal beings she writes about. 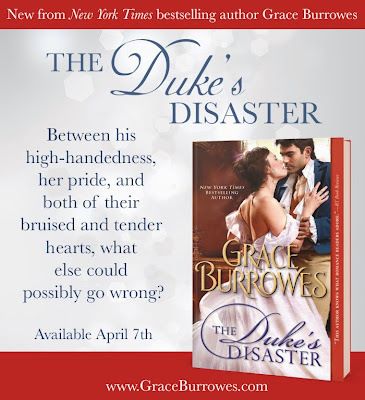 Spotlight Tour- Excerpt & Giveaway:The Duke’s Disaster by Grace Burrowes! “Where’s the fun in stealing what’s freely offered?” Noah settled in beside her and filched a bite of her cinnamon toast. “Would you rather have chocolate this morning?"